Field Trip Club is a different kind of camp. Our kids go on field trips every day, making their time with friends dynamic, educational, and fun. Childhood is too short for boring day care. 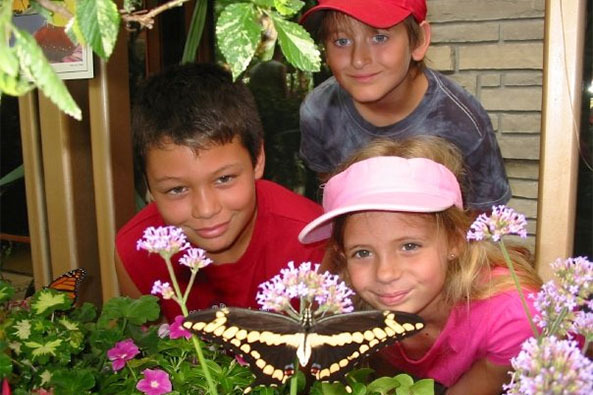 Give us a call today and discover the difference Field Trip Club can make in your child's life! 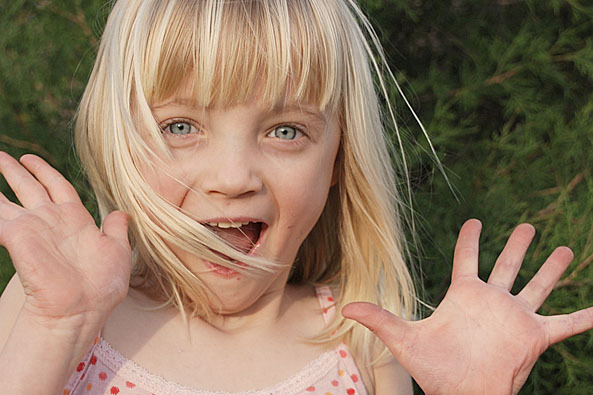 Our innovative programs will cover your kid year-round! 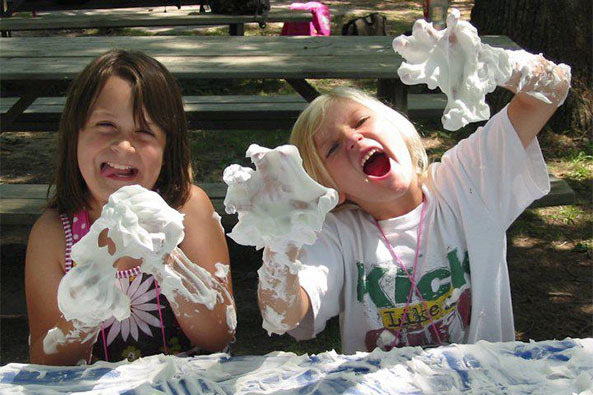 Field Trip Club has an innovative, state-licensed summer day camp in Olathe, jam-packed with FuN, friends, and over 175 field trips every summer! Campers ages 4-15 enjoy 15 field trip adventures every week, such as bowling, skating, laser tag, arts & crafts, nature & science, children’s theatre, museums, music & concerts, movies, drama instruction, pizza parties, libraries, computers, petting zoos, parks, playgrounds, and a great summer blend of educational & recreational programs. Drop-off is 7:30 – 9 AM. Pick-up is 4:30 – 5:30 PM. Space is limited and membership is by invitation. To apply or learn more, call (913) 221-BEST or (913) 780-6171, or visit our Contact page to send us an e-mail. Just because the summer ends doesn’t mean the field trips have to! Our after-school program will pick up kids from school and keep things fun and engaging for the afternoon. Homework time is also a part of our after-school program, so kids can get a head-start on assignments before they come home. More information on our after-school care will be available later. Now enrolling for After-School Care! Visit our programs page to learn more! Now enrolling for Summer Camp! Visit our programs page to learn more!